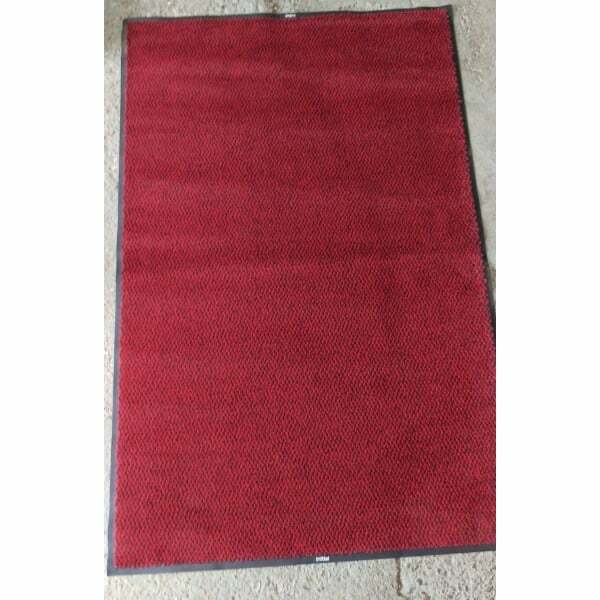 The mat measures approximately 6ft by 4ft in size and is therefore perfect for most hallways and doorways. 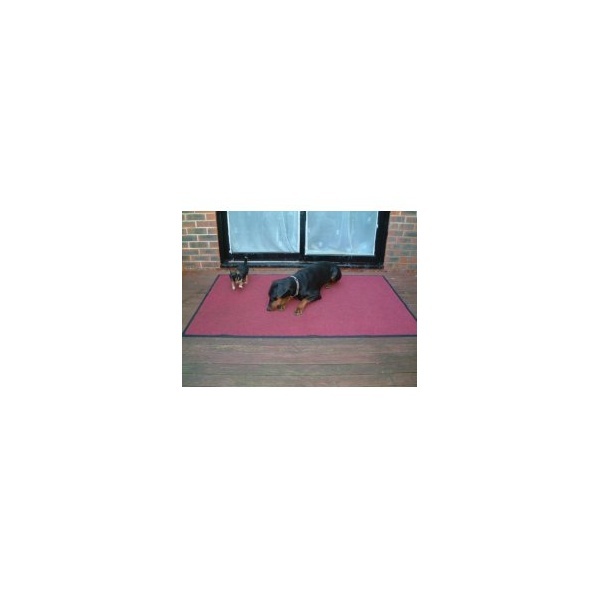 Pearl Grade Mats- are as new with very small marks or no marks on the carpet pile and maybe a very small nic out of the rubber border. 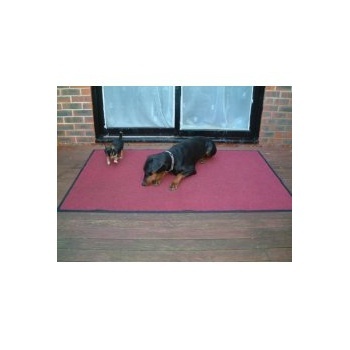 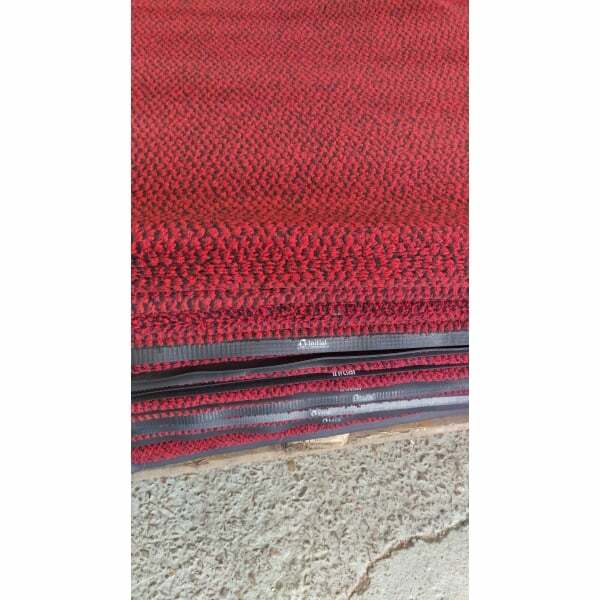 Kennel Grade Mats - Our Kennel grade is as it sounds, light to heavy soiling on the carpet pile and or cuts in the rubber border and possibly into the carpet.